Carol approaches the counselling session with compassion and understanding while providing support from a non-judgemental perspective. Carol had the opportunity to work in a forensic environment where trauma, depression, anxiety, addictions, and sexual matters were among a few areas of focus. Carol has a Masters degree in Counselling and is currently working as a Registered Provisional Psychologist. She is a member of the College of Alberta Psychologists (CAP) and actively continues her pursuit of knowledge. 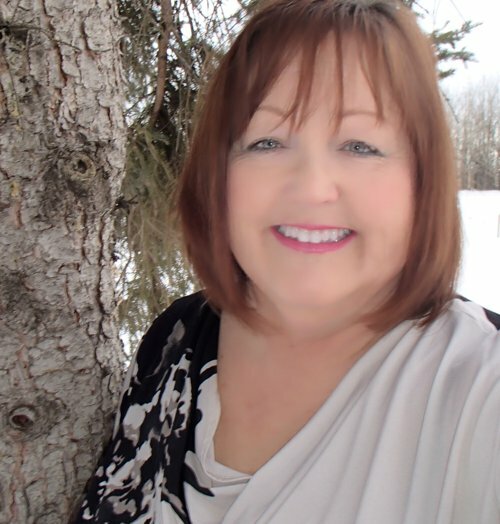 Prior to her Master’s degree, Carol spent two years studying at the University of Alberta in the area of nursing, however, she soon discovered a passion for counselling and changed her major to psychology with a minor in gender and cultural studies. In complement to Carol's formal training, she has over 30 years experience working with individuals challenged with specific diagnosis (FAS, OCD, Schizophrenia, ADHD, ODD, etc.) and mental health concerns. Carol combines her life’s experiences and education to provide each client with a positive and meaningful encounter. Her approach can be easily defined as client-centred and culturally sensitive. She has experience with, and a particular passion for working with clients in the areas of trauma, chronic pain, grief and loss, and sexual abuse. You can contact Carol directly here.